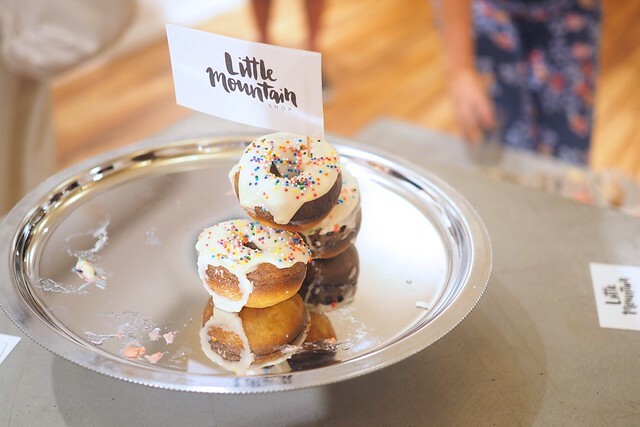 Riley Park–Little Mountain—(July 30, 2015) Little Mountain Shop takes over Lifetime Collective’s old Little Mountain Workshop space on Main Street. 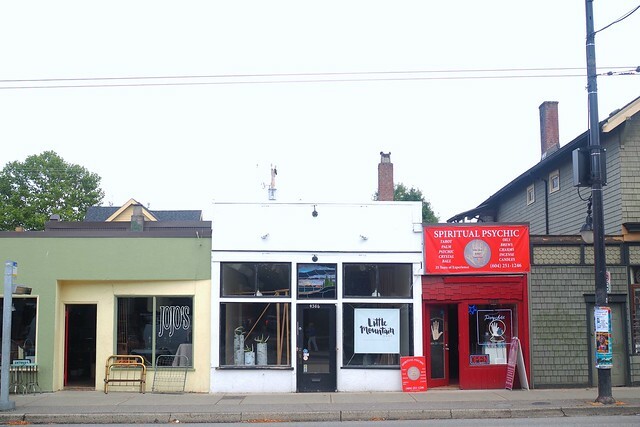 The newly minted storefront is looking to host a variety of upcoming curated pop-ups, shows, exhibits, and special events. 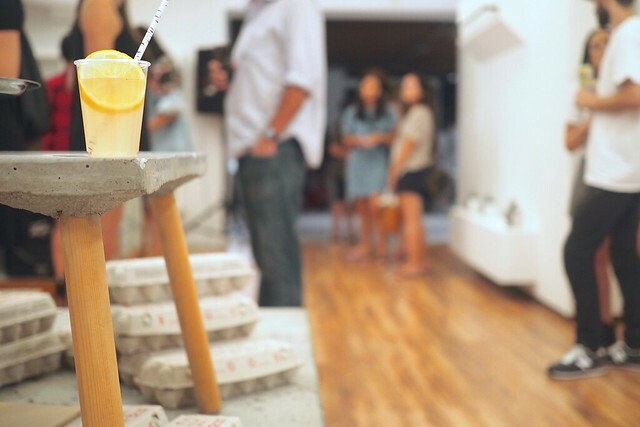 To celebrate the revamped location, the multipurpose shop held a little neighbourhood get together and launch party last week. 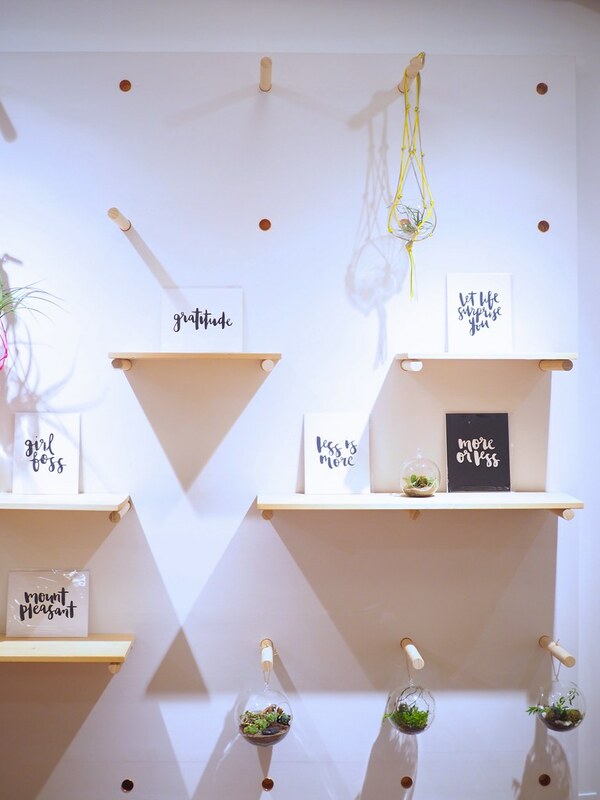 Calligraphy work from local designer Aina Kawamoto and Yorkshire doughnuts from Glazed & Confused. Be on the lookout for future happenings at Little Mountain Shop.